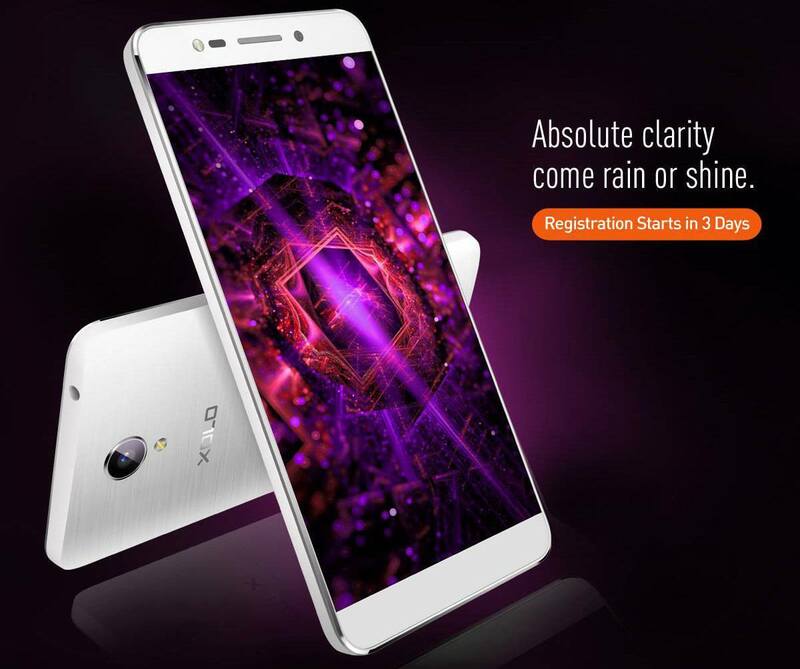 XOLO has launched their new budget smartphone, One HD, today, and posted an update about the same via their official Facebook page, which states that the users need to require to apply for registration to get this phone. The phone will be exclusively available via Amazon India at a price of Rs. 4777, though the date of availability is still not confirmed. The registration for XOLO One HD will start within three days. Nowadays, it is very common for Indian and Chinese mobile companies to sell their new phones via online web stores exclusively via registration that creates a marketing halo in the market before its launch. XOLO One HD is a Dual SIM smartphone with 2G and 3G support. Currently, it only confirmed that the phone would be available in white colour but it is expected that it might come in black colour also, to give colour choice to the customers. XOLO One HD has 5.0 inch HD IPS screen with a resolution of 1280 x 720 pixels, which makes the phone perfect for watching videos and movies. Although the screen is not too sharp and bright like high-end phones at such a price tag, XOLO has provided a good display. One HD runs on Android 5.1 Lollipop, and it can be expected that it could be updated to Marshmallow in near future, but this has not been confirmed till yet by the company. XOLO One HD is powered by 1.3GHz Quad-core MediaTek MT6580 processor accompanied with Mali 400 GPU. It has 1 GB of RAM and 8 GB of internal storage which is expandable up to 32 GB via micro SD card. The phone sports a 8 MP primary camera with LED flash and a 5 MP front camera with wide-angle lenses. The phone is packed with a 2300 mAh battery which is enough for one day with moderate usage. The other features include Bluetooth, Wi-Fi, GPS and 3.5mm jack. The details about dimensions and weight of the phone are not available at the moment. It has been confirmed that XOLO One HD will be available for Rs. 4777 via registration system in Amazon India within three days, but the shipping and delivery dates are still not confirmed by the officials. To get more updates on One HD and other XOLO phones, stay tuned with us. We will soon update the article with more information about XOLO One HD and its availability.